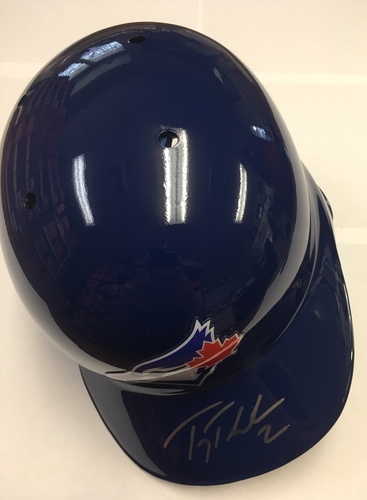 Reference ID: mlbpaa1114 What’s this? 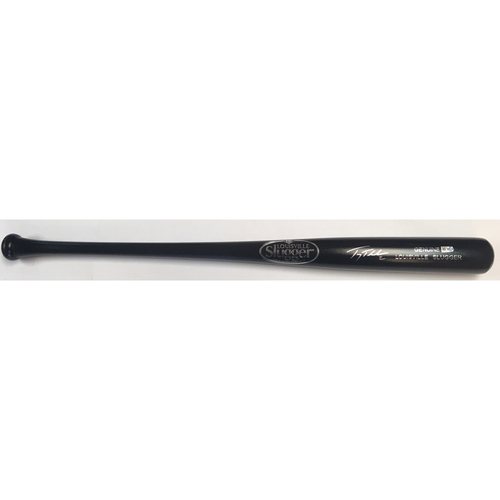 Reference ID: mlbpaa863 What’s this? 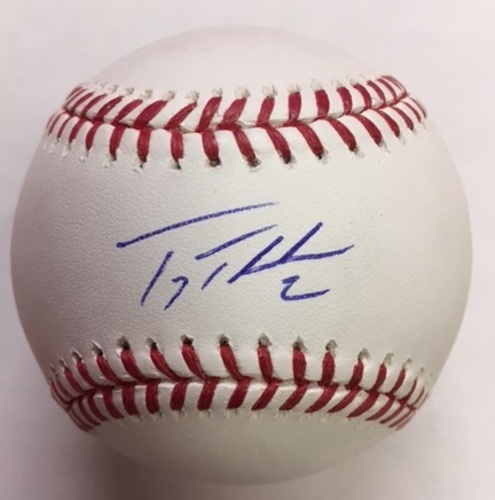 Reference ID: mlbpaa372 What’s this? 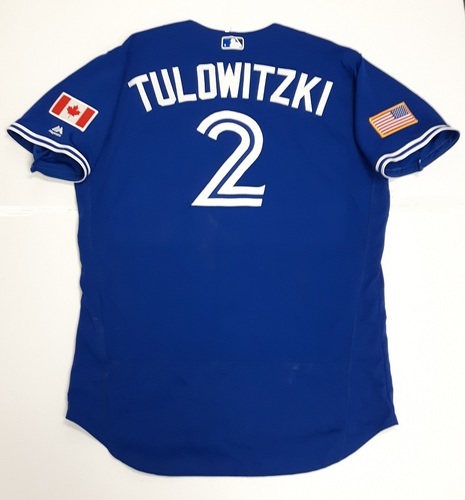 Authenticated Team Issued 2018 Independence Day Jersey (July 4, 2018) - #2 Troy Tulowitzki. Size 48. Reference ID: jays118 What’s this?